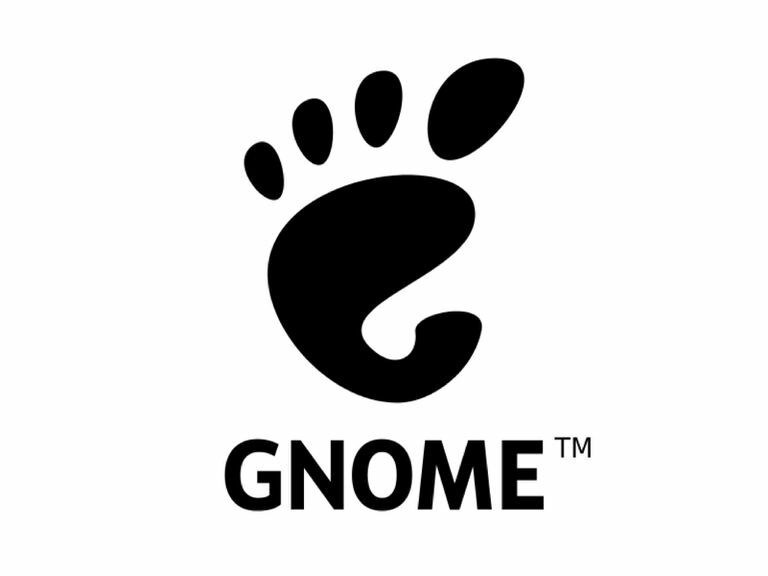 To get the very best out of the GNOME desktop environment, within Fedora, you need to learn and remember the keyboard shortcuts required to navigate the system. These are the most useful keyboard shortcuts and how they are used. The super key is your best friend for navigating modern operating systems. On a standard laptop, the super key sits on the bottom row next to the alt key. On most laptops and keyboards, it looks like the Windows logo. When you press the super key the activities overview will be displayed and you will be able to see all of the open applications zoomed out. Pressing Alt+F1 shows the same display. To run a command quickly, press Alt+F2 to display a Run Command dialog. Enter your command into that window and press return to execute it. As with Microsoft Windows, you can switch applications using the Alt+Tab keys. The GNOME application switcher shows the icons and names of the applications as you tab through them. Use the Alt+Shift+Tab keys to make the application switcher rotate the icons in reverse order. There are two ways to cycle through all of the open instances of the same application. The first is to press Alt+Tab until the cursor sits over the icon of the application with many windows that you wish to cycle through. After a pause, a drop-down will appear and you can select the window with the mouse. The second option is to press Alt+Tab until the cursor sits over the icon of the application you want to cycle through and then press the Super+` keys to toggle through the open instances. The ` key is the one just above the Tab key. The key for cycling through the open instances is always the key above the Tab key regardless of your keyboard layout, therefore it isn't always guaranteed to be the ` key. To switch the keyboard focus to the search bar or to an application window, press ​Ctrl+Alt+Tab to show a list of possible areas to switch to. Use the arrow keys to cycle through the possible options. To open a full list of all the applications on your system, press Super+A. If you have been using Linux for a while you will appreciate the fact that you can use multiple workspaces. For example, in one workspace you might have development environments open, in another web browsers, and in a third your email client. To toggle between workspaces press the Super+PgUp keys to toggle in one direction and the ​Super+​PgDn keys to toggle in the other direction. If the workspace you are using is getting cluttered and you wish to move the current application to a new workspace press the Super+Shift+PgUp combo or Super+Shift+PgDn combo. Alternatively, press the Super key to bring up the list of applications and drag the application you wish to move to one of the workspaces on the right of the screen. The message tray provides a list of notifications. To bring up the message tray press Super+M. Need a comfort break or a cup of coffee? Don't want sticky paws all over your keyboard? Whenever you leave your computer alone get in the habit of pressing Super+L to lock the screen. If you used to be a Windows user then you will remember the three finger salute known as Ctrl+Alt+Del. If you press Ctrl+Alt+Del on your keyboard within Fedora a message will appear telling you that your computer will shut down in 60 seconds. These editing keyboard shortcuts are pretty much universal across every operating system. The screencasts will be stored in the videos folder under your home directory in the WEBM format. Place windows side by side so that one uses the left side of the screen and the other uses the right side of the screen. Press the ​Super+​Left Arrow key to shift the current application to the left. Press the ​Super+​Right Arrow key to shift the current application to the right. Finding those minimized apps on the Linux desktop is simple.